This performance will last approximately 50 minutes. 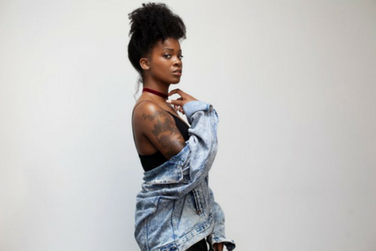 Rooted in Washington, DC, singer-songwriter Ari Lennox blends elements of modern R&B with new aged soul to create something sweet, but daring. She draws influences from soul and jazz icons including Ella Fitzgerald, Billie Holiday, and Whitney Houston. Lennox’s 2016 EP, PHO, breaks thematic and harmonic barriers while remaining vulnerable and representative of her own soul.